There’s summer and sun, shaken and stirred, but how about sangria and sake? New York’s best-kept secret, Sky Terrace at Hudson is serving up a variety of specialty sangrias with one drink that strays from traditional wine and uses Sake or “rice wine” called the Sake Kaffir Sangria. 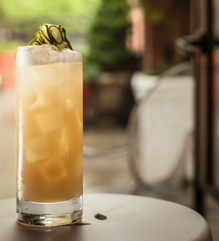 It’s a drink you can make at home and impress your summer guests! 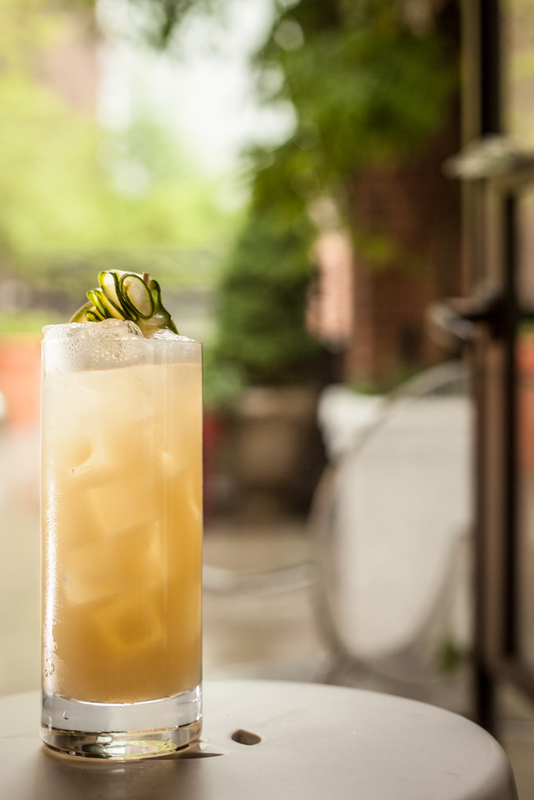 Get yourself some unfiltered Sake, mix it with your favorite vodka, pineapple puree, Kaffir syrup, and lime juice and garnish with a lime and cucumber. Don’t want to make it on your own? Patrons can go to the 15th floor of Hudson (356 West 58th Street), and try the variety of sangria served at Sky Terrace while enjoying views of the Hudson River all the way to the Statue of Liberty. This season, the venue will open its doors to hotel guests and locals alike from 3:00pm to 10:30pm daily.